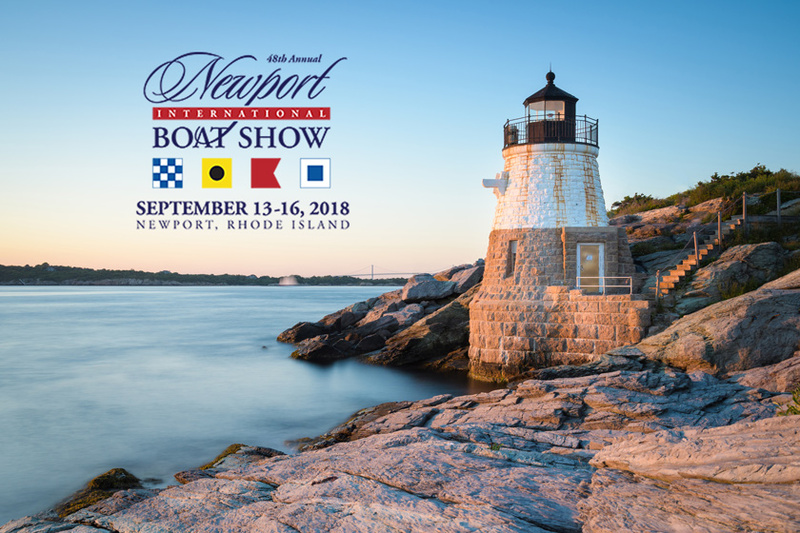 The 48th Annual Newport International Boat Show in Newport, Rhode Island runs from September 13th through September 16th, 2018. 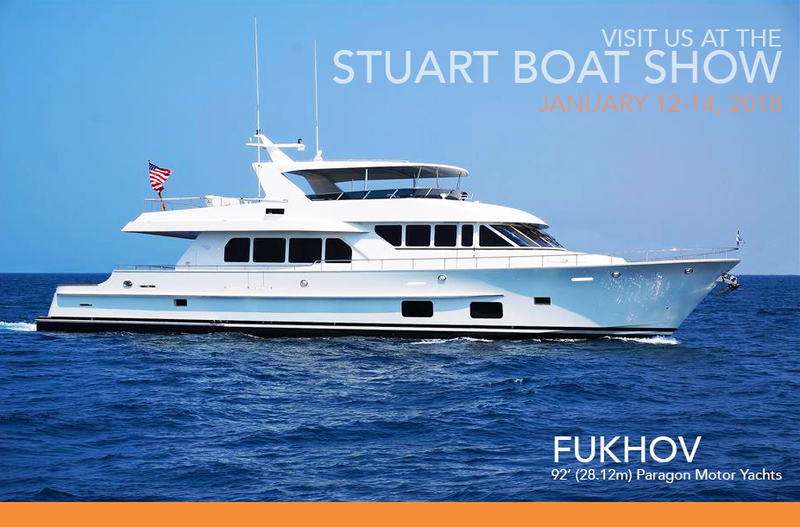 The show is located in the birthplace of American Yachting, encompassing the coastline of Newport, Rhode Island. 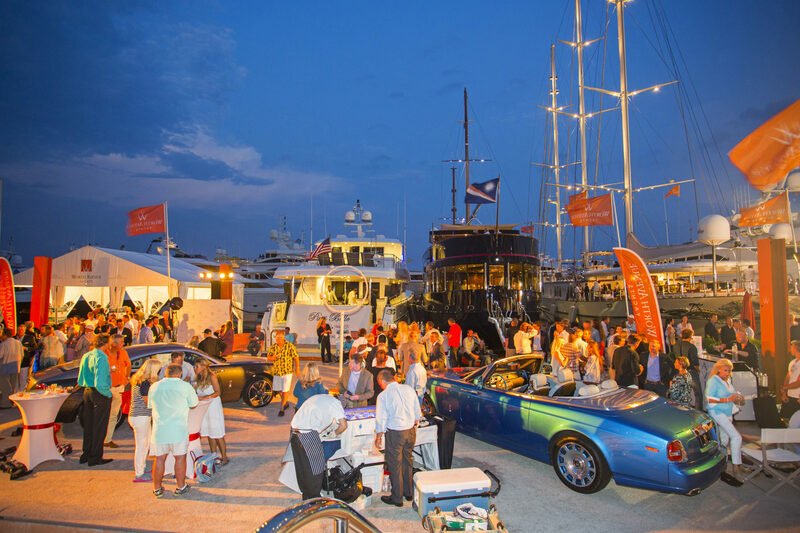 Marine lifestyle brands, ship builders and a large range of motor yachts, sailboats and tenders will be on display. The weekend is packed full of special events, classes, seminars and in-water demonstrations for the whole family! AFTERNOON SAILING EXCURSIONS onboard the 200′ Tall Ship SSV OLIVER HAZARD PERRY during the show. Learn more about the Day Sails here. 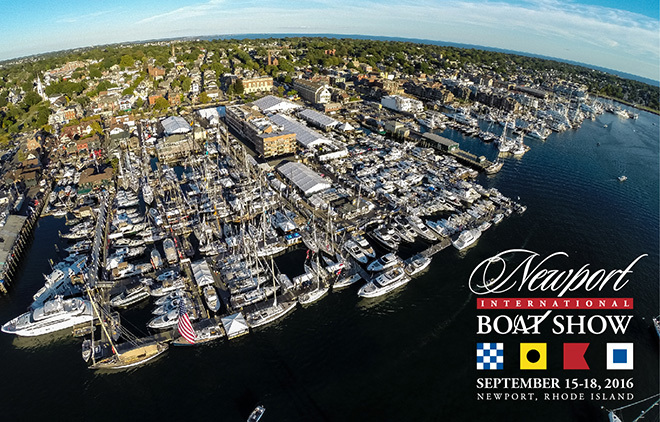 For more information on the 2018 Newport International Boat Show contact our team at Inquiries@WorthAvenueYachts.com. 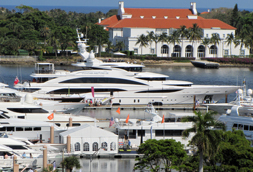 Featured vessels on display at the 2018 Newport International Boat Show include the 97′ Vicem Cruiser CHANSON. Luxury yacht CHANSON is a classically styled, handcrafted yacht. 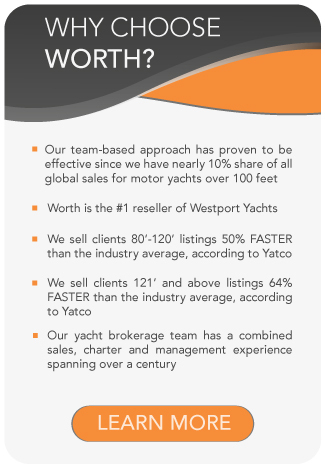 The 97′ Vicem cruiser is a seaworthy vessel with low power consumption and high levels of comfort. M/Y CHANSON is a must-see at the 2018 Newport Yacht Show.